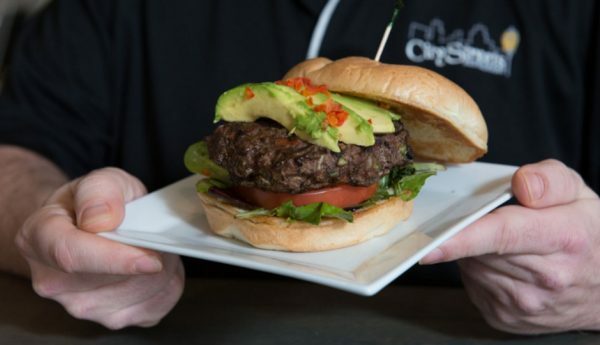 Rob Shanahan, chef and owner of City Streets Waltham, has created a savory yet healthy burger. 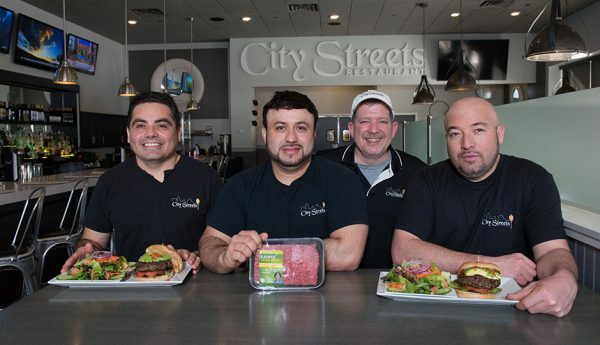 Arguably, one could say a burger can not be both, but The City Streets team was up for the challenge and took the “The Fresh Fusion Burger” approach – combining healthy with hearty using Laura’s Lean Beef. 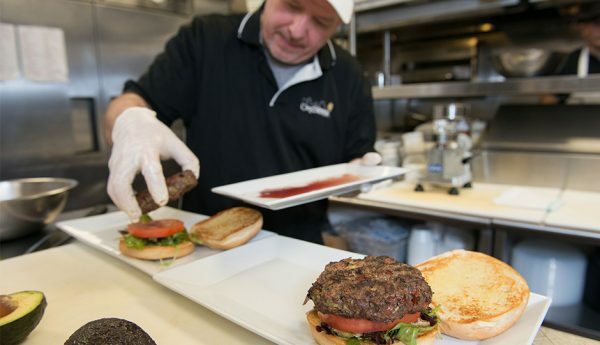 Chef Rob experimented with a couple of versions of healthy burgers, but this specific burger emerged as the winner. 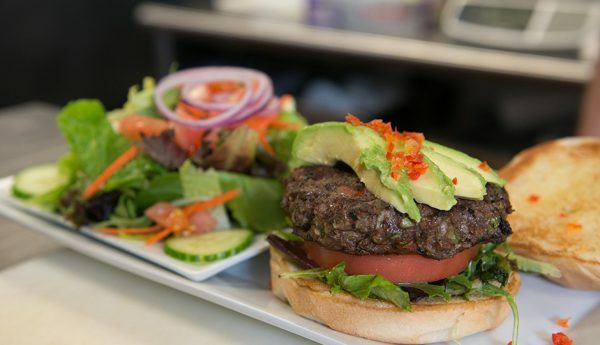 The “The Fresh Fusion Burger” is a mouthwatering combination of Laura’s Lean Beef and veggies that can enjoyed amongst meat and veggie lovers alike. 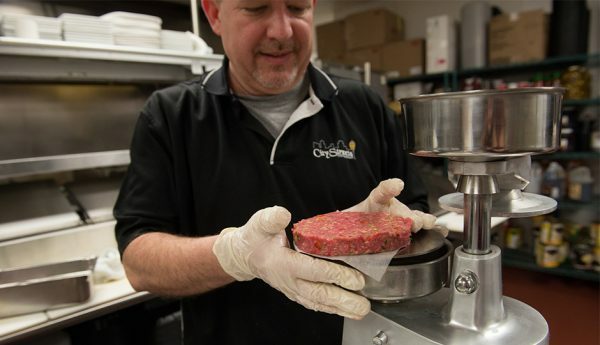 Chef Rob choose Laura’s Lean Beef because it is low-fat, has no added hormones or antibiotics, but is robust with flavor. 1.) 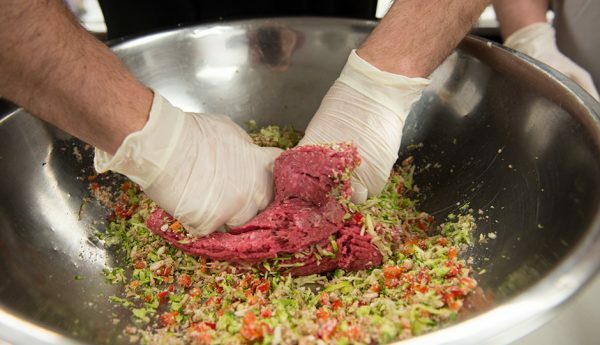 Mix Laura’s Lean Beef, diced vegetables and parmesan cheese until blended evenly. 2.) Form 8 oz. patties. 3.) 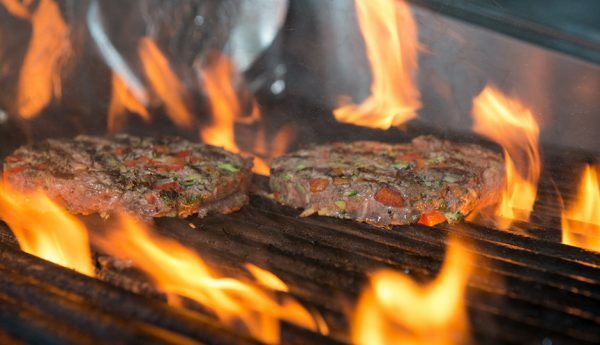 Grill patties for five minutes on each side or to desired temperature. 4.) Toss green and tomatoes in balsamic Dijon dressing. Place cooked burger on a toasted Kaiser bun. 5.) 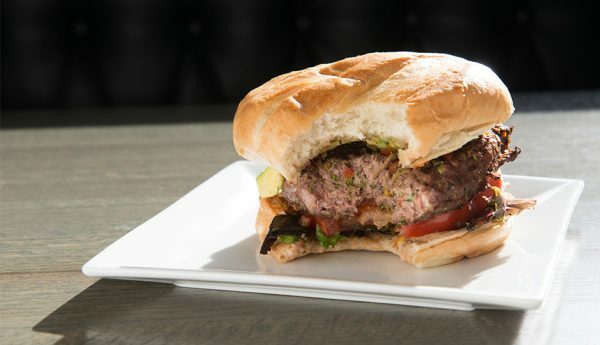 Top the patty with sliced avocado and finely diced red peppers. 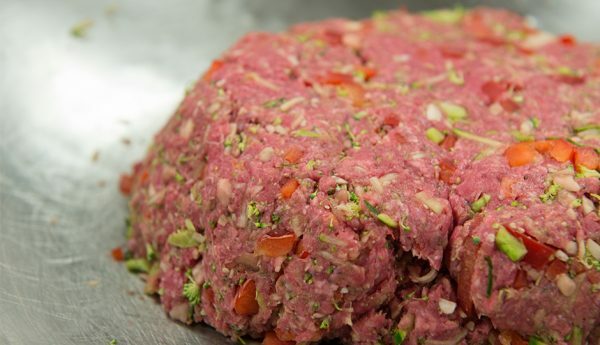 The combination of ingredients gives this burger made with Laura’s Lean Beef a burst of color, that looks amazing and taste it too! 6.) 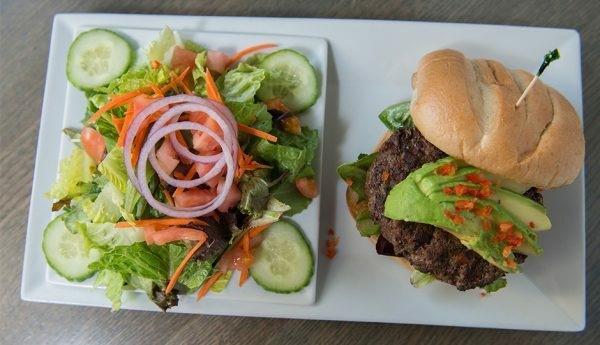 Enjoy the “The Fresh Fusion Burger.” Chef Rob recommends a salad on the side instead of fries for a healthier balance. For more healthy dinner recipes, visit Laura’s Lean Beef.